The Karakal Crystal 125 squash racket pushes you to go beyond your limits thanks to its small head size of 475cm². 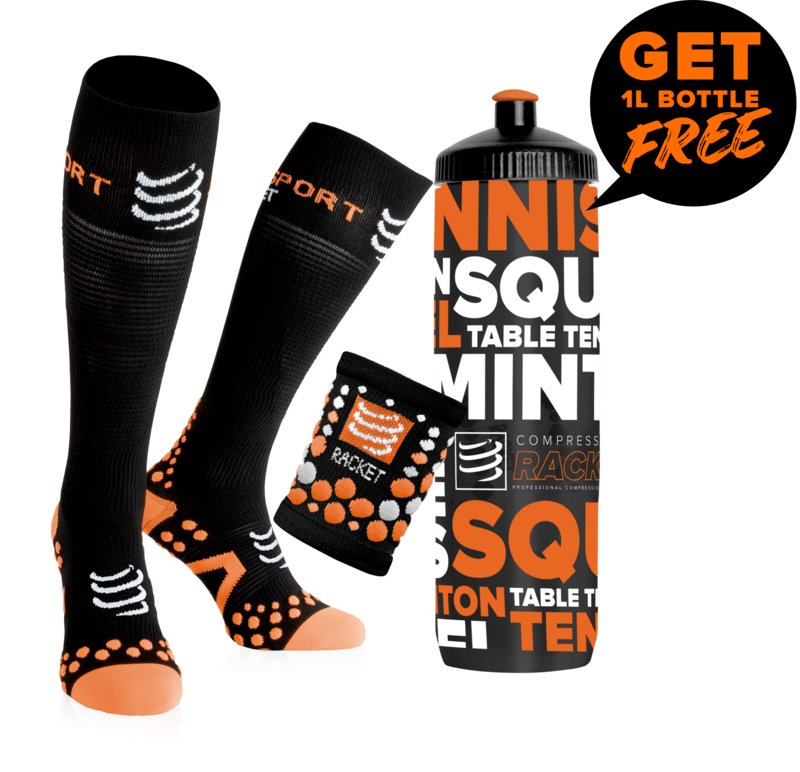 You have a good technical level and you are looking for a good squash racket that is adapted to your level? You will be entirely satisfied with the Karakal Crystal 125 squash racket. With its ultra-light weight of only 125g, this squash racket is very comfortable and easy to handle. Come discover our wide range of Karakal squash rackets if this model doesn't fit you. Its head size of 475cm² will however push you to be more precise, due to the striking area that does not tolerate the lack of precision. 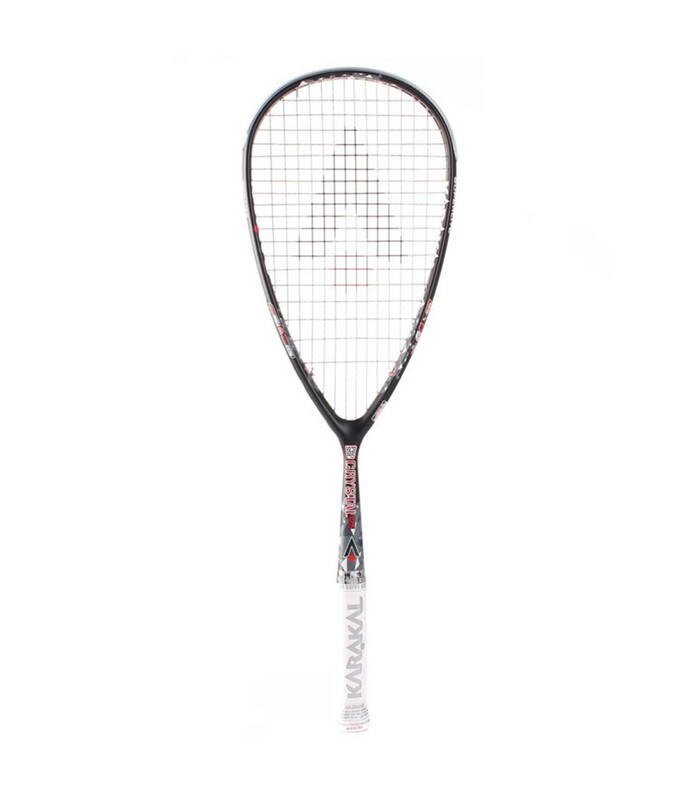 With this squash racket, you will progress and improve your technique under excellent conditions. The Karakal Crystal 125 squash racket is head heavy balanced (36.5cm) and is very powerful. It boosts your game, giving it more nervousness and dynamism. Your strikes will be even stronger thanks to its open string pattern (14 x 19). Its red and black frame will also give you a sporty and elegant look on the squash court. 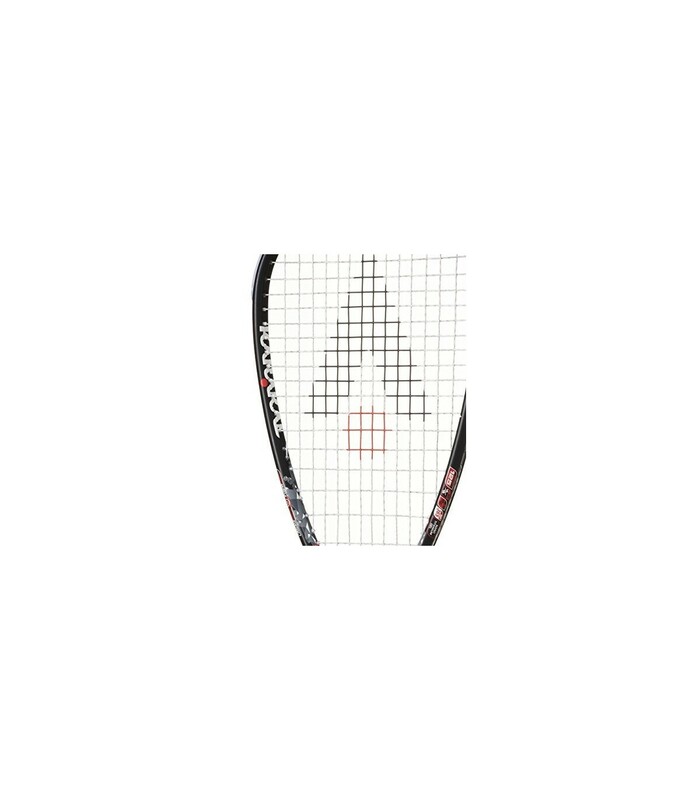 With the Karakal Crystal 125 squash racket, you will not go unnoticed on the squash court. By choosing this squash racket, you opt for a solid, durable, resistant and powerful squash racket that boosts your game.